A gear shifting issue led to the retirement on Sunday morning of Strakka Racing’s DOME S103 at this year’s Le Mans 24 Hours. 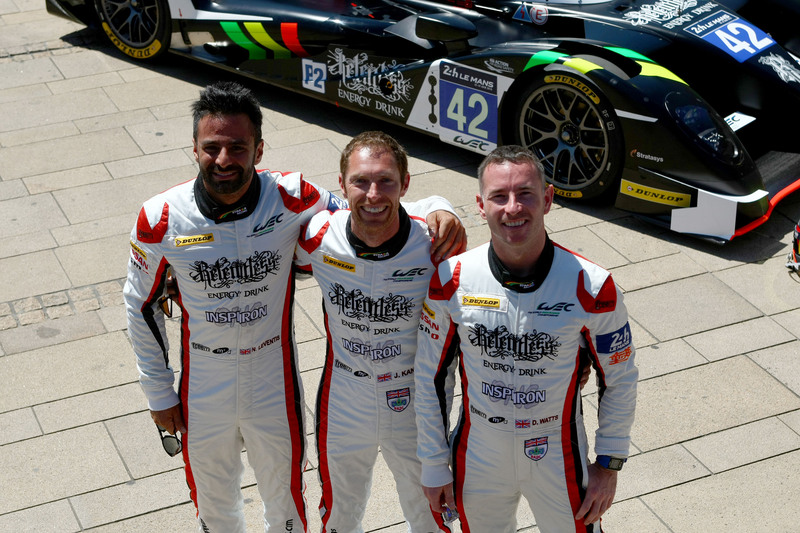 Drivers Nick Leventis, Jonny Kane and Danny Watts had driven an impeccable race up until that point, surviving heavy contact from the Rebellion and climbing up to 7thin the ultra-competitive P2 class. 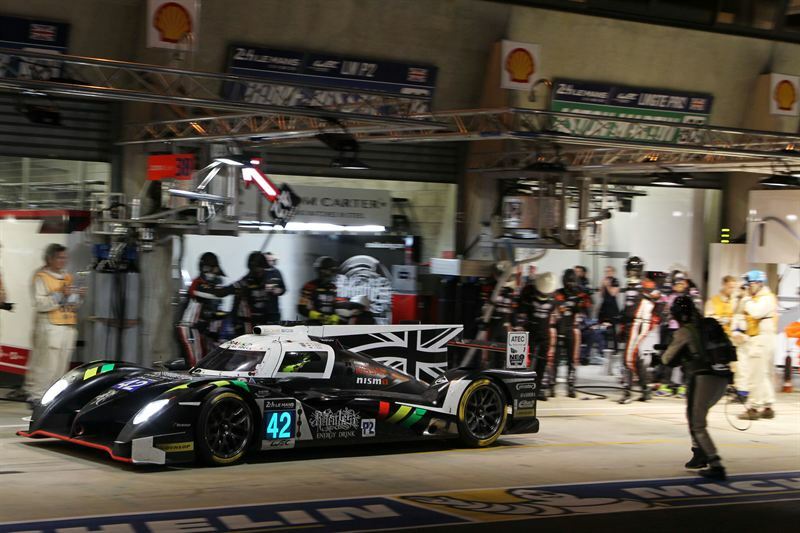 After the unscheduled pit stop to replace the rear tail and wing, the entire team pulled together to push the car back up the order. Seamless pit work from Strakka Racing’s mechanics and rapid driving from the all British line up, each beating their qualifying pace saw the new car, making its Le Mans debut and in only its third race, climb up the running order, just requiring fuel or tyres at each stop before the gear shifting issue stranded the car just after the Dunlop Bridge. Valiant efforts from Nick Leventis, together with members of the team that travelled to the car to provide what support they could, weren’t quite enough to get the car back to the pits to replace the parts Strakka had available, leading to a frustrating withdrawal with less than six hours left. Stamford Con - HARMAN International Industries, Incorporated (NYSE:HAR), the premier audio, infotainment and software services company, is proud to announce a new record of product innovation and design awards for its home and multimedia products. Over the past two and a half years, HARMAN brands including JBL, Harman Kardon, AKG, and Mark Levinson have won 144 awards for 84 different products. Backed by strong consumer demand, with more than 10 million HARMAN portable audio products sold worldwide, this record of success makes HARMAN the champion award winner in the global consumer electronics industry. Marking excellence in innovation and design, HARMAN consistently receives industry recognition for its leading brands, including JBL, Harman Kardon, Infinity, AKG and Yurbuds, among others. The company earned 13 Red Dot Awards, weeks after winning 15 iF Design Awards and nine prizes for innovation at the CES tradeshow in Las Vegas, adding to its already impressive collection of honours. 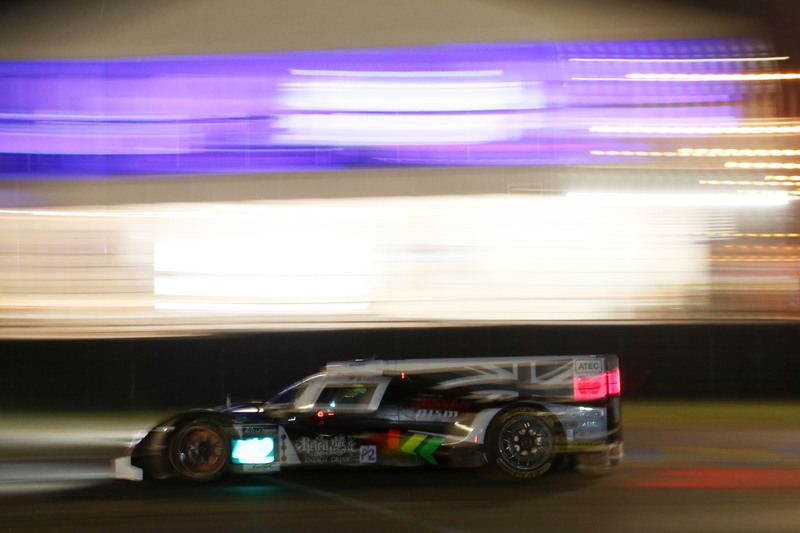 Following a trouble-free qualifying session, Strakka Racing heads into the Le Mans race weekend confident of the reliability of its DOME S103. Whilst still shy of the outright class pace, the team made progress with the car and Dunlop rubber, with Danny Watts and Nick Leventis who both drove during qualifying, declaring improvements in the car as the session progressed, thirty six years since DOME first appeared at La Sarthe in 1979. 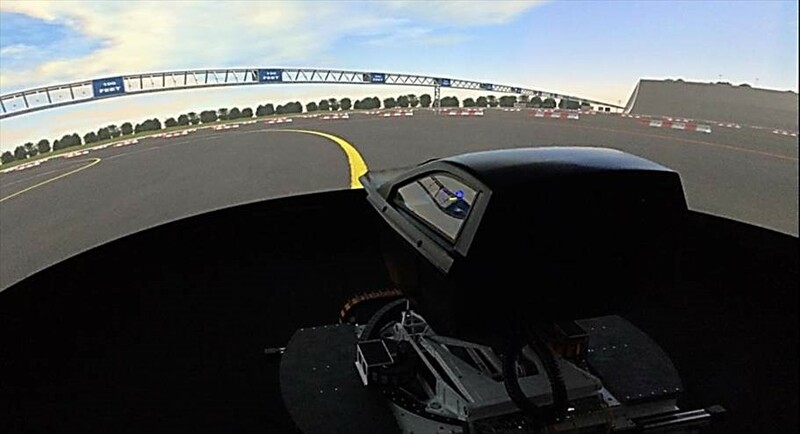 A £2m new research and development centre that features one of the world’s most advanced vehicle simulators has opened in Hethel, Norfolk. 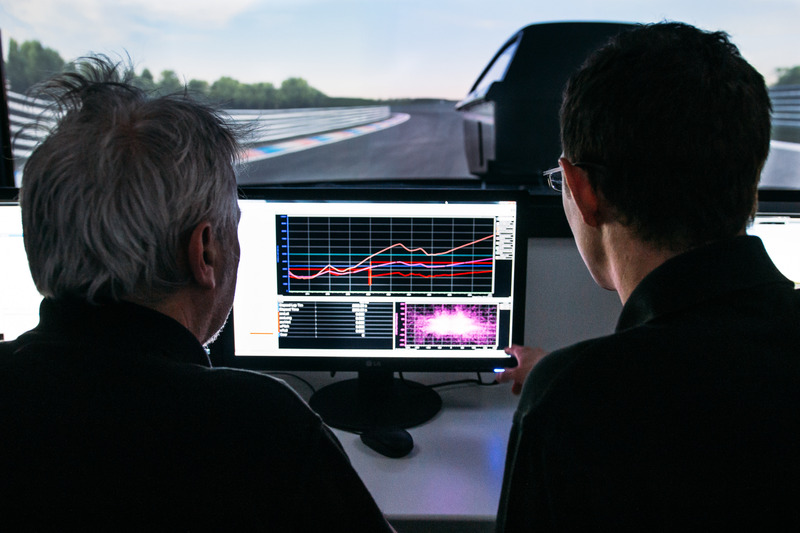 Ansible Motion’s all-new facility at the Hethel Engineering Centre will be used to develop and showcase simulation technologies for testing and developing vehicles in a virtual environment. 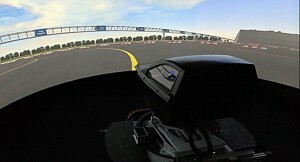 The facility features Ansible Motion’s new Delta series simulator with a six degrees of freedom motion system, powered by 16 5GHz computers, with five projectors offering a frame rate that is five times faster than a cinema projecting a 240 degree wrap around view on an 8m screen. The R&D Centre also features a full control room to monitor up to 300 channels of data, separate viewing gallery and secure conference rooms. 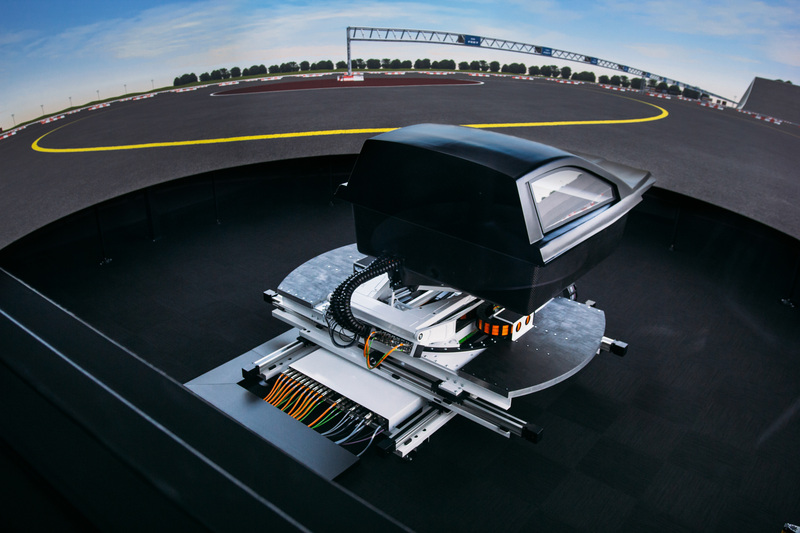 Founded in 2009, Ansible Motion designs and builds ‘Driver-in-the-Loop’ simulators that are increasingly used by vehicle manufacturers and motorsport engineers to develop and test vehicles. 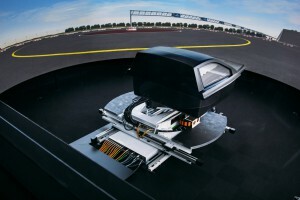 Ansible Motion focusses on ‘engineering-class’ simulators that are so advanced they can be used to validate safety vehicle systems, sign off vehicle settings and in motorsport, where the company has already supplied one F1 team, to define aero, gearbox and suspension settings and predict a lap time before creating a physical car. By working in a consistent virtual world, engineers can cut months from a vehicle test programme with significant cost savings from being able to test road and weather conditions from anywhere on the planet in a laboratory setting. Effective thermal management that both protects and prolongs the life of race components has led European Le Mans Series GTE front-runners JMW Motorsport to extend its partnership with Zircotec. In addition to ceramic coating the exhaust, JMW Motorsport will use ZircoFlex heatshield on the gearbox air regulator and bulkhead to minimise the adverse effects of heat soak in endurance racing. 2015 will see Zircotec also coat parts of the composite floor for the first time, extending the service life of a costly part. 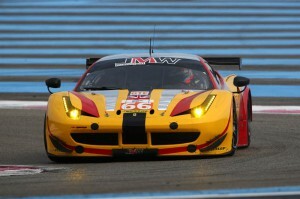 JMW Motorsports’ Ferrari 458 GTE will compete in the European Le Mans Series and the iconic Le Mans 24 Hours in 2015. 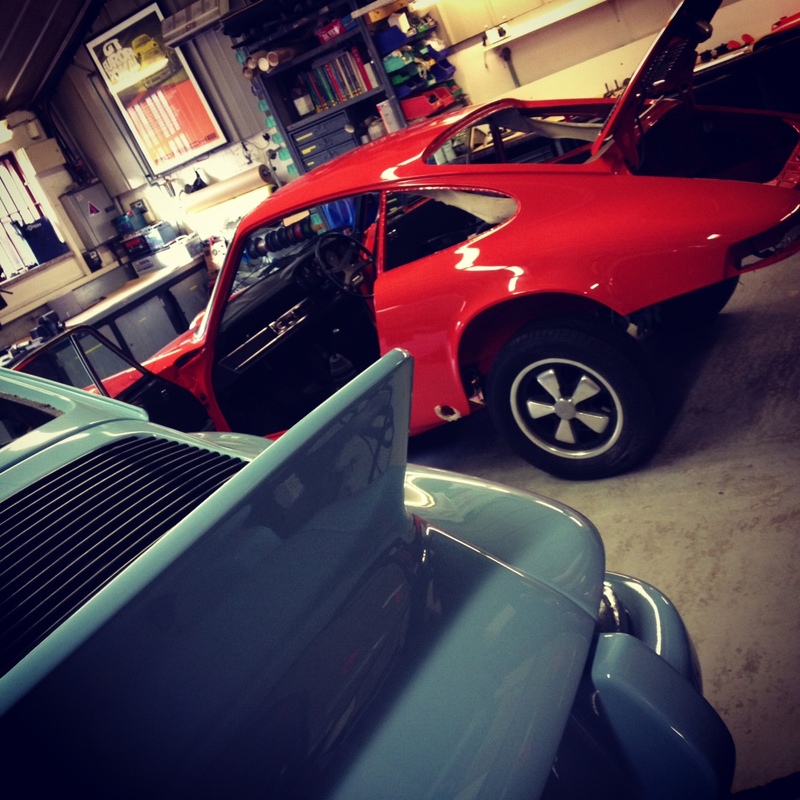 Independent Porsche specialist Autofarm has won an award for its social media and marketing from porsche911uk.com; a leading forum for Porsche enthusiasts. In its eighth year, the 2015 Porsche UK Industry Awards, organised by porsche911uk.com, recognises the best Porsche dealers, drivers and companies associated with the brand. The award follows Autofarm once again featuring in the top 150 car dealers on twitter by Car Dealer Magazine. Ansible Motion has appointed Elan PR to handle its media relations. 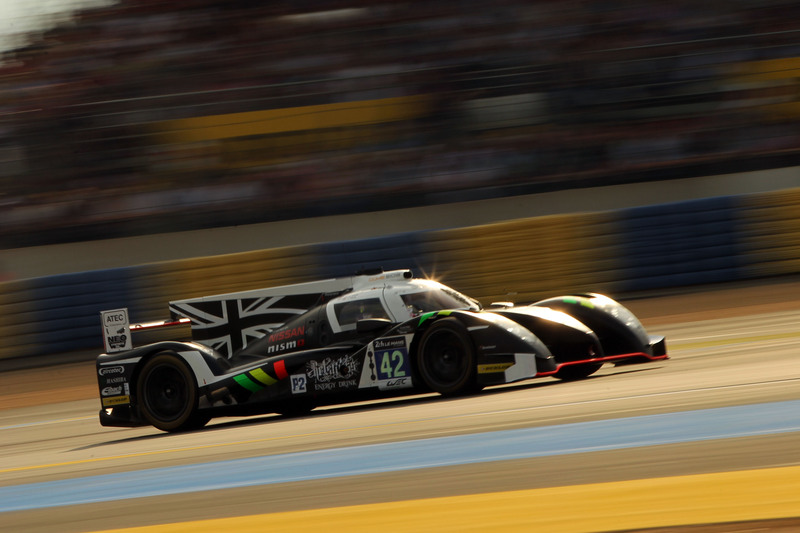 Ansible Motion designs, manufactures and supports engineering-class driving simulators for all ground vehicles with particular relevance to the road car and professional motorsport sectors. Specialists in immersive simulation, Ansible Motion’s bespoke products are differentiated through the science behind their design and development. 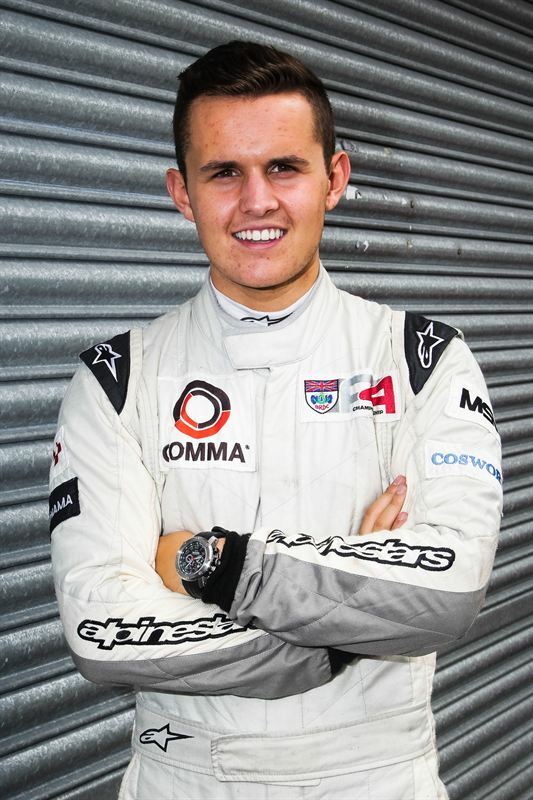 After a successful test with Strakka Racing, Northern Ireland’s Charlie Eastwood will join the Silverstone’s Formula Renault 2.0 team for a full Eurocup season campaign. 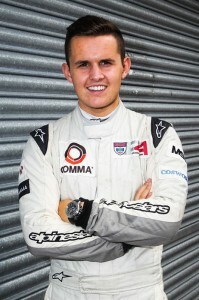 Eastwood, a karting World Champion, has recently returned from racing in New Zealand, where he scored second overall in the final round of the Toyota Racing Series. 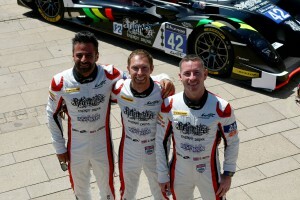 Eastwood will resume testing with Strakka Racing at the first official Eurocup test at Motorland Aragon on March 19th. 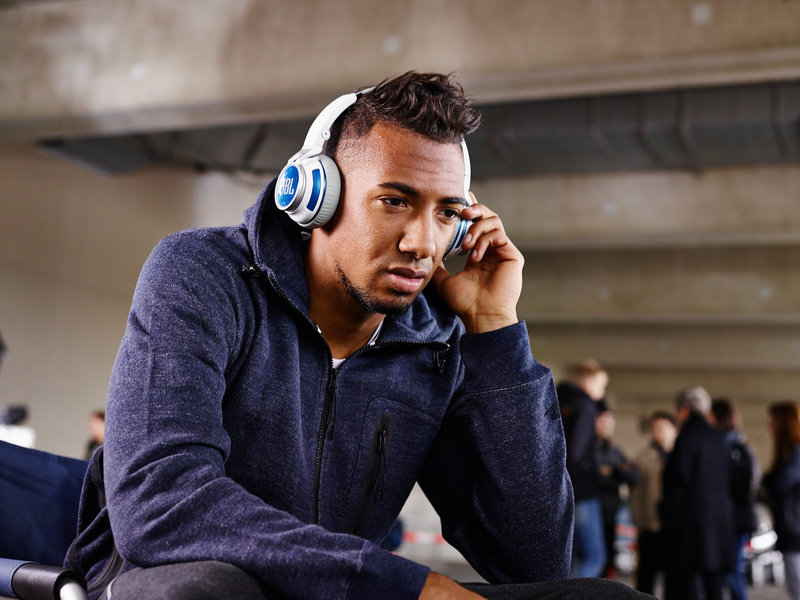 HARMAN, the premium global audio, visual, infotainment and enterprise automation group (NYSE:HAR), announced, that World Cup champion soccer/football player Jerome Boateng will serve as a Global Brand Ambassador for JBL® and other HARMAN audio brands. Boateng will participate in global marketing and brand awareness programs for HARMAN’s portfolio of audio products beginning in 2015, including JBL brand advertising.